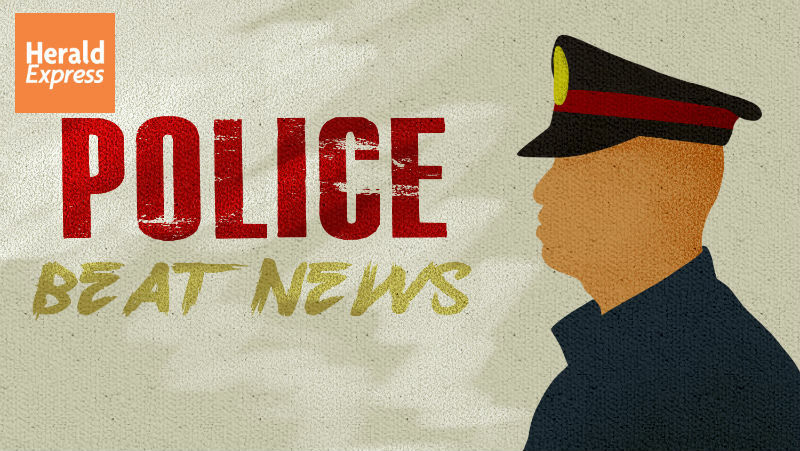 BAGUIO CITY April 11 – A 45-year old woman was arrested by combined police operatives and intelligence agents based on separate warrants for ten counts of qualified theft in her residence at Balsigan, here, Tuesday. Police authorities identified the arrested individual as Jean Jamorabon Estacio, 45, married, and resident of Balsigan barangay, Baguio City. She was arrested by separate warrants of arrest issued by Judge Maria Ligaya Itliong-Rivera of the Regional Trial Court (RTC) in Baguio City for ten counts of qualified theft with a recommended bail of P230,000 for her temporary liberty. The arrested individual was brought to the Baguio City Police Office (BCPO) for documentation prior to her turnover to the issuing court for the possible disposal of the case filed against her.